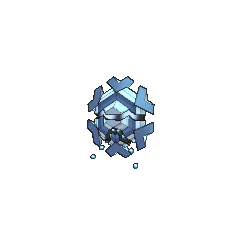 Cryogonal in game: 2,634 Who? Important notice! Pokemon Cryogonal is a fictional character of humans. Cryogonal (Japanese: ??—?? 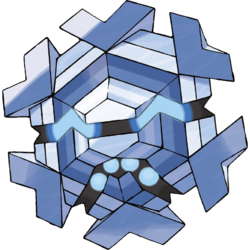 Freegeo) is an Ice-type Pokémon introduced in Generation V.
Cryogonal made its debut under the ownership of Brycen in Caution: Icy Battle Conditions!. It defeated Ash's Scraggy but lost to his Pignite. A group of Cryogonal appeared in Team Eevee and the Pokémon Rescue Squad!. Several of them were attacking and freezing over a dam, leading to Virgil, Davy and Jeff mounting a rescue mission. It was ultimately discovered that a baby Cryogonal was trapped inside the dam, and once it was reunited with the older ones, they left peacefully. 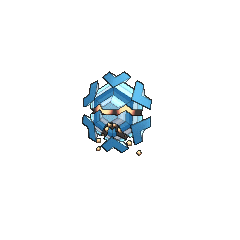 A Cryogonal-themed villain, Cryogonal Man, appeared in The Mighty Accelguard to the Rescue!. Part of his costume was a mask imitating a Cryogonal. 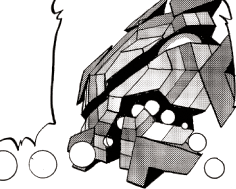 BW102 Cryogonal Ash's Pokédex Cryogonal, the Crystallizing Pokémon. 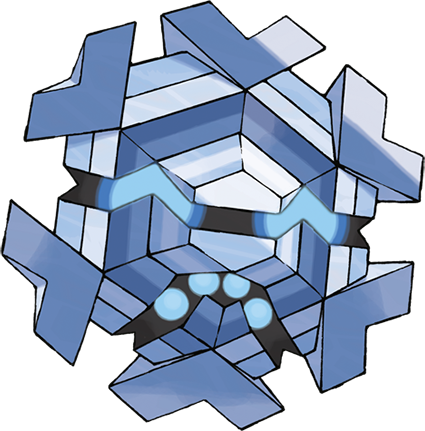 Composed in snow clouds, Cryogonal make ice crystal chains and use them to capture prey. Zinzolin's Cryogonal appeared in The Frozen World. A Cryogonal appears under the ownership of Brycen. Another one appears as Zinzolin's Pokémon where it was used in the Pokémon League. Cryogonal is a combination of the prefix cryo-, from κρ?ος kruos, Greek for icy cold, and the adjectival form of the suffix -gon, from γων?α gonia, Greek for angle.